Remember the XFL? The football league is returning in 2020, and will reportedly feature a team in Tampa. Remember the XFL? 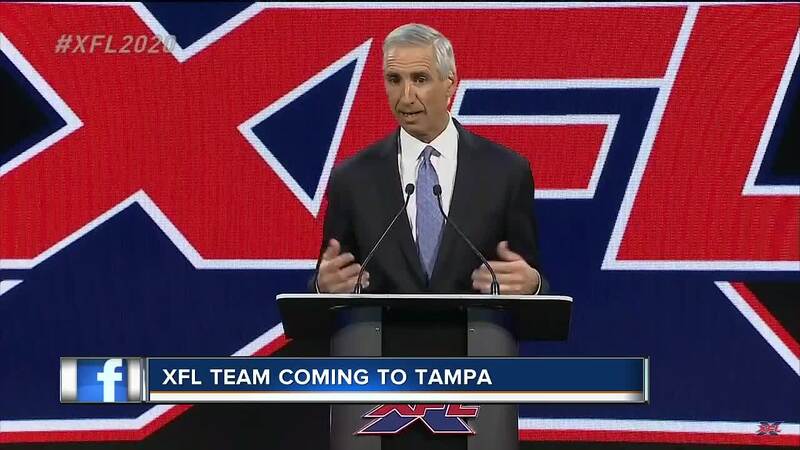 The football league is returning in 2020, and will feature a team in Tampa. The league founded by Vince McMahon made an official announcement about team locations Wednesday at noon. 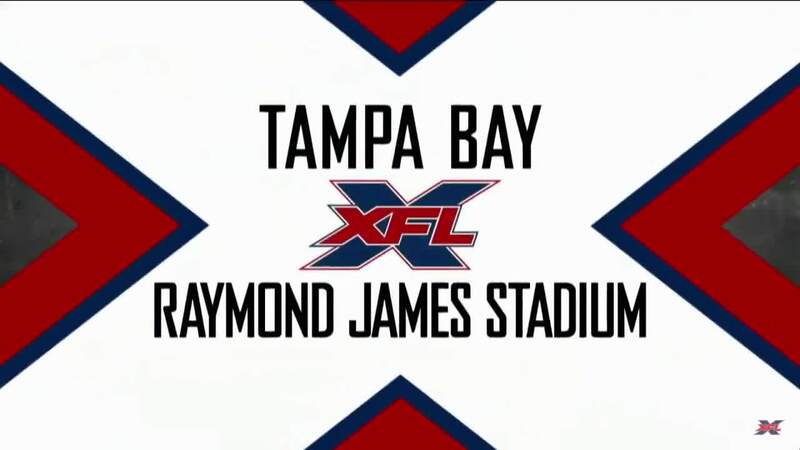 However, before that, a phone number had a recorded message that said Raymond James Stadium would be home to an XFL team. The league says it aims to make the game a bit faster, but emphasizes fans will still see 11 vs. 11 football played on a 100-yard field with four downs. XFL wants to minimize idle time, speed up the game and use tech and insight to improve player safety whenever possible. The league also won't start until after the Super Bowl, so it will act as a complement, not a competitor to NFL and major college football. The XFL was previously launched in 2001 but folded after just one season.